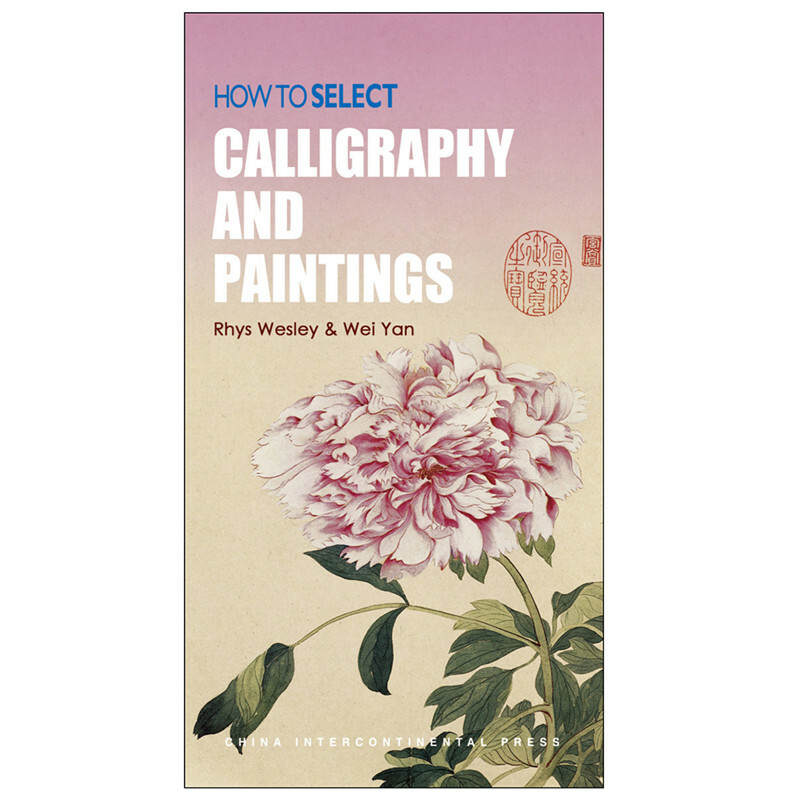 “How to Select” series give you all the information you need to choose and buy jade, embroidery, tea, souvenirs, calligraphy and paintings in China with confidence. One in a series of three titles, it explains clearly and simply what to look for, where and how to shop in China, and questions you should ask. Great tips, price guides and cautionary advice ensure that you get the best value for your money.